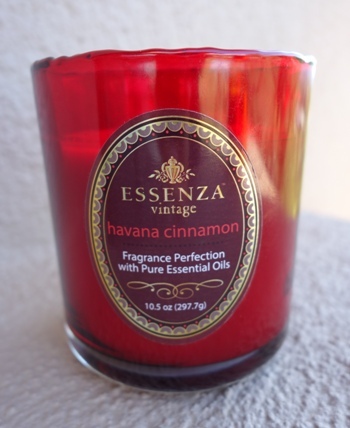 I was in the mood for something cinnamon’y and grabbed a candle I purchased from Costco called Havana Cinnamon. I’ve only found Essenza candles at Costco and in three packs which I don’t mind since the price is always great. A 3 pack is $19 dollars. That’s pretty good for how big these candles are. I wish I had a scent description for Havana Cinnamon but I don’t have one. That’s the one downside to this brand – no scent descriptions with each scent. You just have to guess. First impression, the wax smelled like red hot candies. Sweet cinnamon and sugar. Let’s see how this candle burns. I decided to stick to a small room to start out (my powder room,) and ended up leaving it there till the very end. Once the wick was lit, it took a good hour to reach a full melt pool but the fragrance started traveling throughout the room long before that. The aroma… a very soft and subtle cinnamon that was sweet, just like the red hot candies. It was nice but very light. Strength – I would rate this candle a 5 in a very small bathroom. I wouldn’t even attempt to burn it in anything larger. This candle burned fine. No wick issues. Clean burning from beginning to end. I liked Havana Cinnamon. It wasn’t a harsh cinnamon but more subtle and sweet. My only wish was that it would have been a tad stronger. Essenza candles can be found at Costco stores across the country. What candles and scents each Costco carries varies but every time I’ve gone there, they’ve always had this brand. For the price… they’re worth it to burn in small bathrooms so I’ll keep reviewing them as new scents come in. I live in Vancouver, BC and am looking to find the three pack of essenza candles that retail for 19.00….would have them shipped in, if necessary….any idea on who still carries them…. 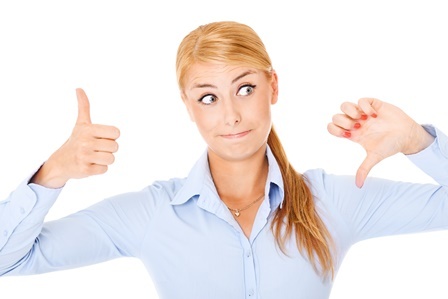 Do you have Costco stores in Canada? That would be your only option. I’ve only found this brand at Costco.